Polish Black Metal band ZØRORMR will release their third album "Corpus Hermeticum" on February 22nd through Via Nocturna. 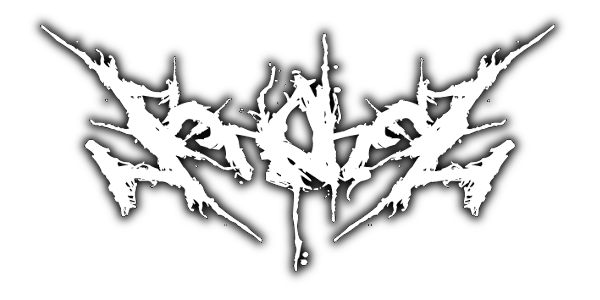 They debuted in 2010 with "Kval", mixtures with dark ambient and elements of based-on raw black metal. New album "Corpus Hermeticum" was recorded in famous Hertz Studio with Wieslawski Bros. and produced by Arek "Malta" Malczewski, both are top-notchers in recording field. Also the album features 2 guest artists: Mike Wead (KING DIAMOND, MERCYFUL FATE) on the title track and Hal (VADER) on "In The Mouth Of Madness". 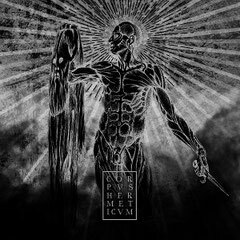 With formidable guitar work, violent vocals and uncompromising lyrics "Corpus Hermeticum" offers truly an intense experience in both black metal and hermetic philosophy.